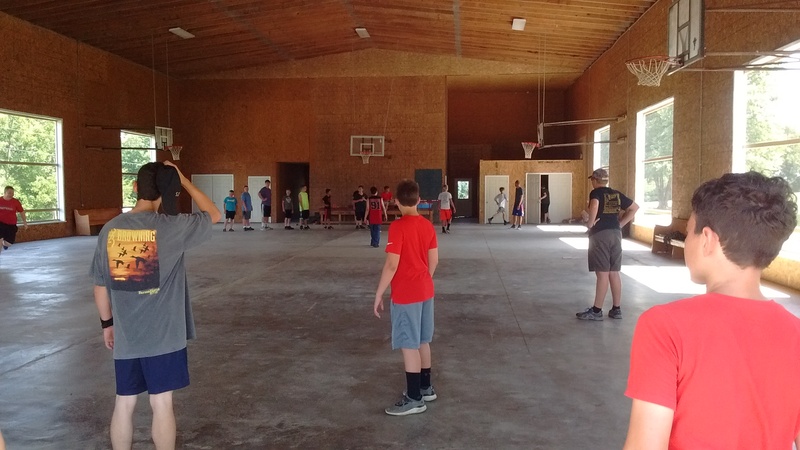 Click here to register your child for Bible Camp! 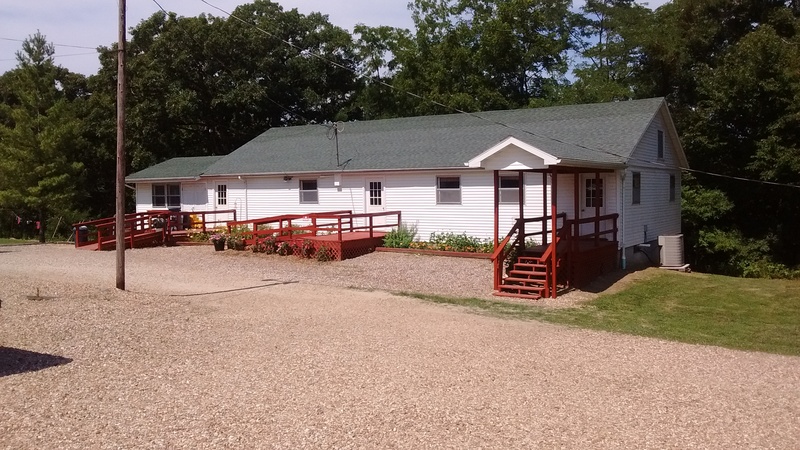 Camp Inlow is a great place to visit! Click here to check out our latest missions newsletter! Meet our wide area association of churches and ministries. 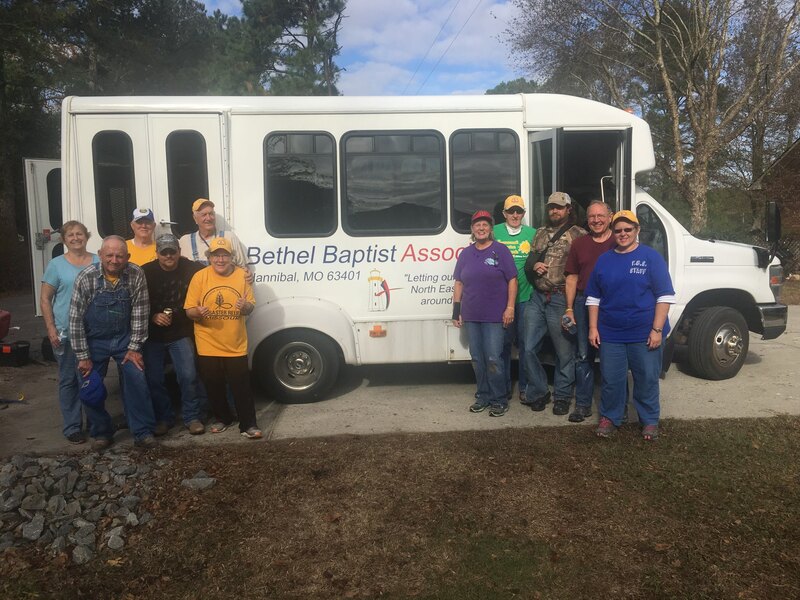 Bethel Baptist Association serves the local community by bringing The Great Commission to Northeast Missouri. Click here for a full list of churches. Strengthening and supporting the work of its local churches. Assisting local churches in beginning new works. Promoting fellowship among its churches.